It will be with heavy hearts that we will say farewell but not goodbye to Oliver Baines OBE at the end of March. Oliver will be stepping down to retire (yes, we don’t believe it either!) from the position of CEO. 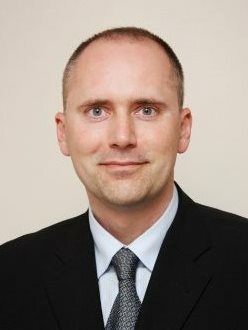 Tamas Haydu has been appointed by the Board of Trustees as the new CEO of Cornwall Community Foundation. Tamas has been working with the foundation as Development Director since 2013 and is responsible for the CCF’s fund development, PR & marketing. Tamas has an international career in sales, marketing and business development in the private and the third sector. He has lived in Launceston with his family since 2009 and joined the CCF after working for another regional charity. Tamas will take over from Oliver Baines on the 13th of March (not a Friday).